When you are a part of the glamorous industry, you need to be in your stylish best all the time. And that’s not all. It is imperative that every time you step out, you manage to look your best as the paps are always after you and would not leave any stone unturned to troll and slam you. Many actresses and celebrities.have been trolled for repeating dresses and jewelleries but there are others who have been an inspiration to others by repeating the same and owning it like a boss. And one among them is Radhika Merchant. 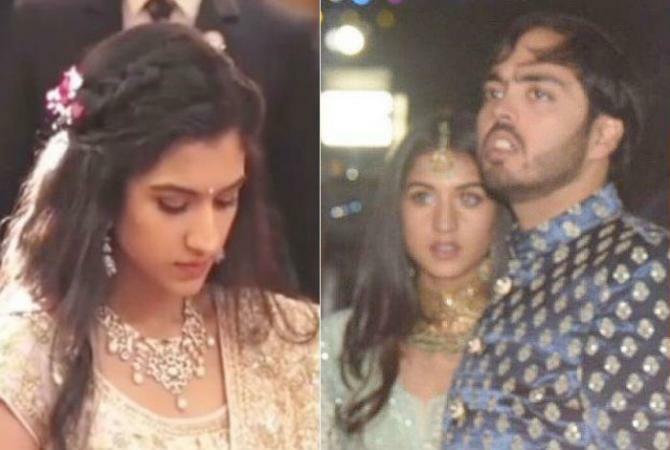 If you don’t remember, Radhika is the girlfriend of Anant Ambani and after the wedding of Akash Ambani with Shloka Mehta and Isha Ambani with Anand Piramal, it is time to wait for the wedding Anant with his girlfriend Radhika Merchant. She looked glamorous in all of the Ambani family functions. 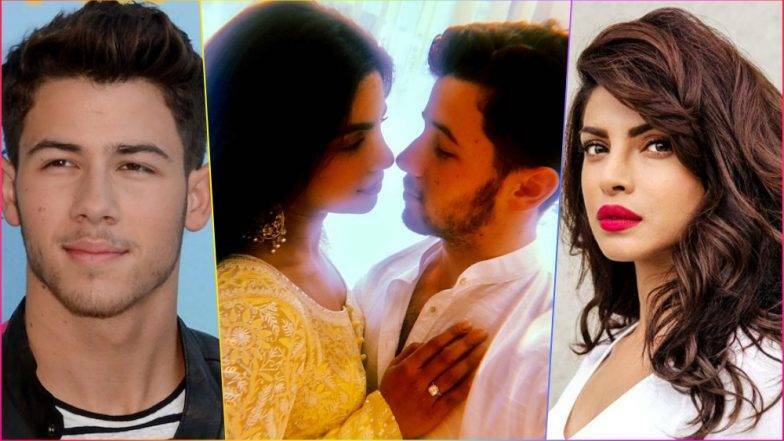 Right from the engagement of Akash and Shloka in March last year to Isha wedding in December to Akash’s wedding in March this year, she has managed to take away the limelight in every occasion. Her wedding attire, reception gowns, sangeet outfits and even her regular wear have given style inspiration to many. And now she has given another lesson in styling by proving that repeating is cool. 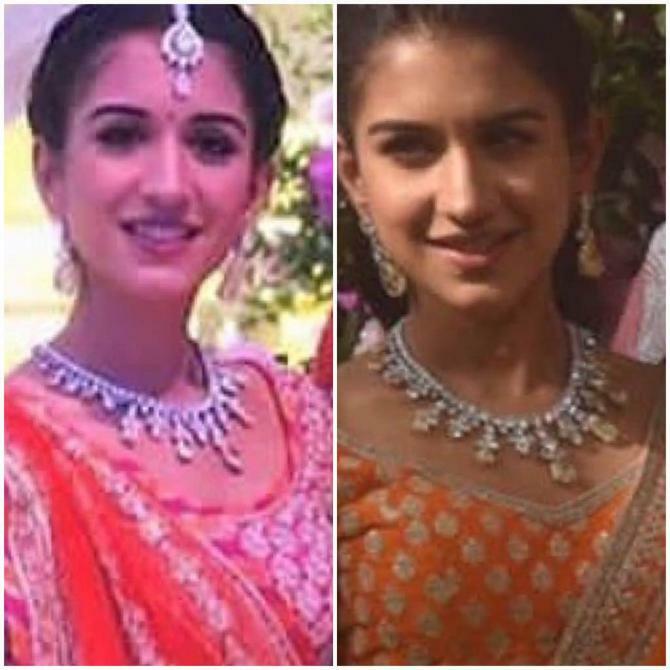 Radhika repeated the diamond jewellery that she wore on Akash and Shloka’s wedding. 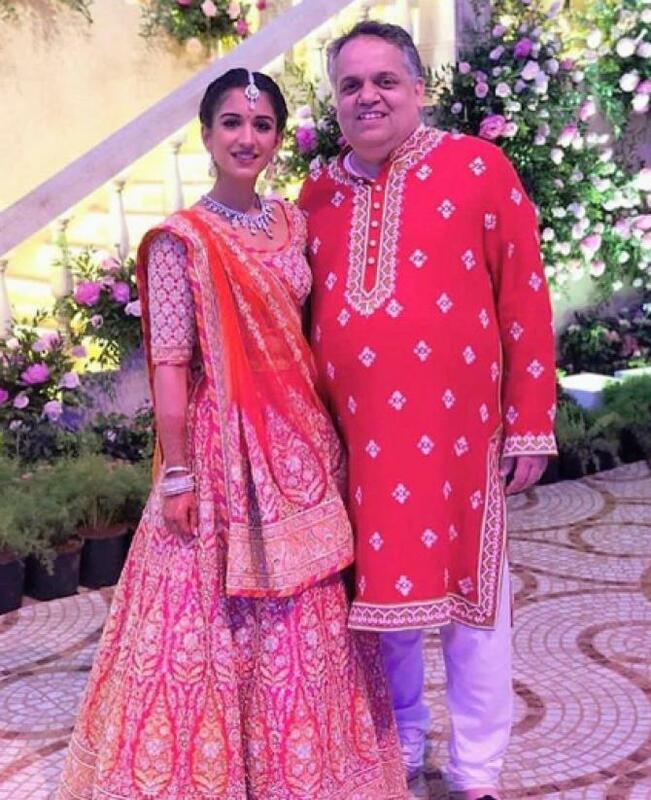 Remember how lovely she looked in the orange lehenga at the wedding that took place in March 2019? Not only her lehenga, but her exquisite jewellery too grabbed applauds. 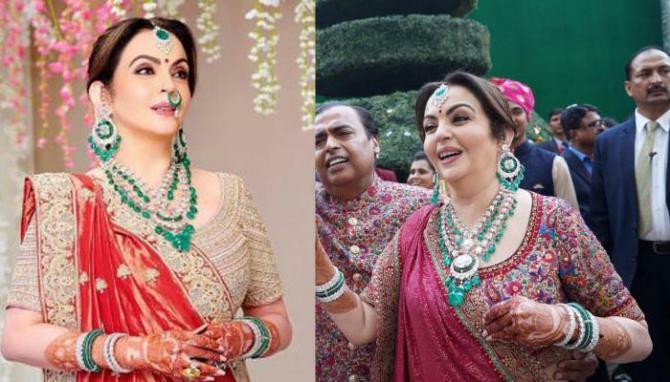 But do you know, she wore the same jewellery for the evening rituals of Akash and Shloka’s wedding. Yes, that’s exactly what you read! 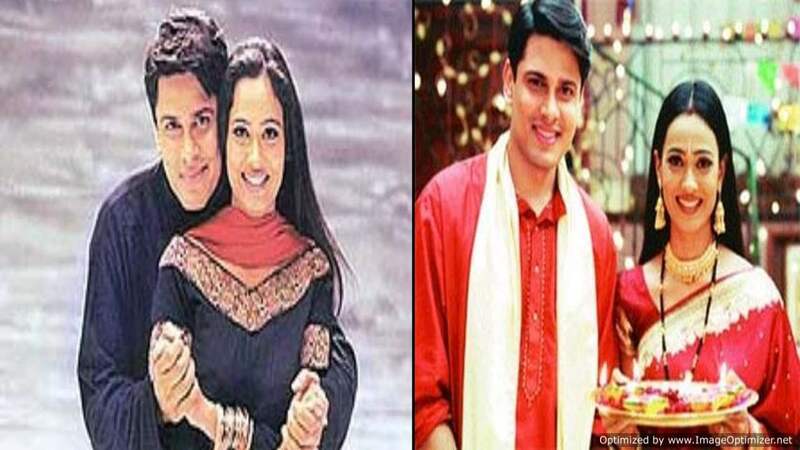 Below is a picture collage of Radhika wherein the left side of the picture is from Akash and Shloka’s evening function and the right picture is from their morning function.